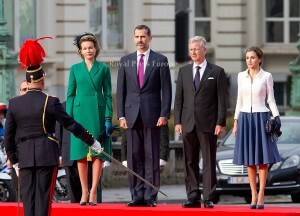 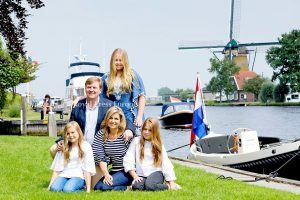 King Felipe VI and Queen Letizia of Spain followed up their state visit of Luxembroug with a trip to Belgium where they met up with their northern European counterparts, King Philippe and Queen Mathilde. 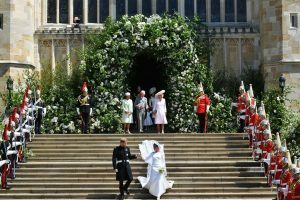 Both monarchs are relatively new to their respective thrones. 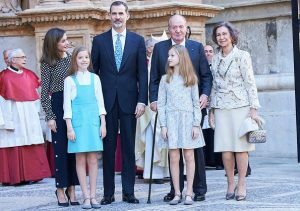 King Felipe rose to his throne following the abdication of his father, Juan-Carlos. 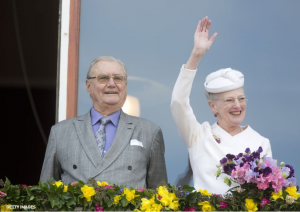 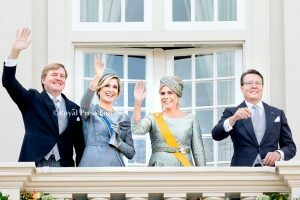 King Philippe gained his throne after King Albert II abdicated in 2013. 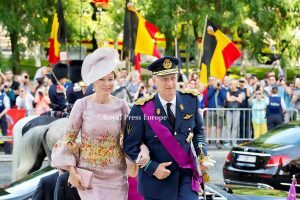 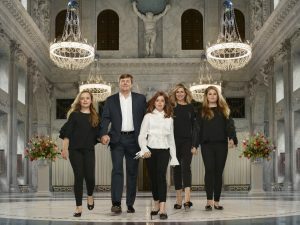 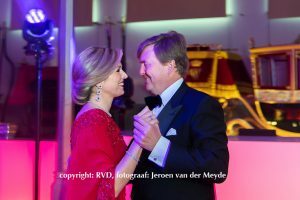 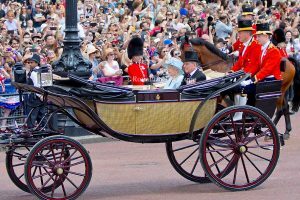 The royal couple landed in Brussels and were welcomed at the Royal Palace of Laeken. 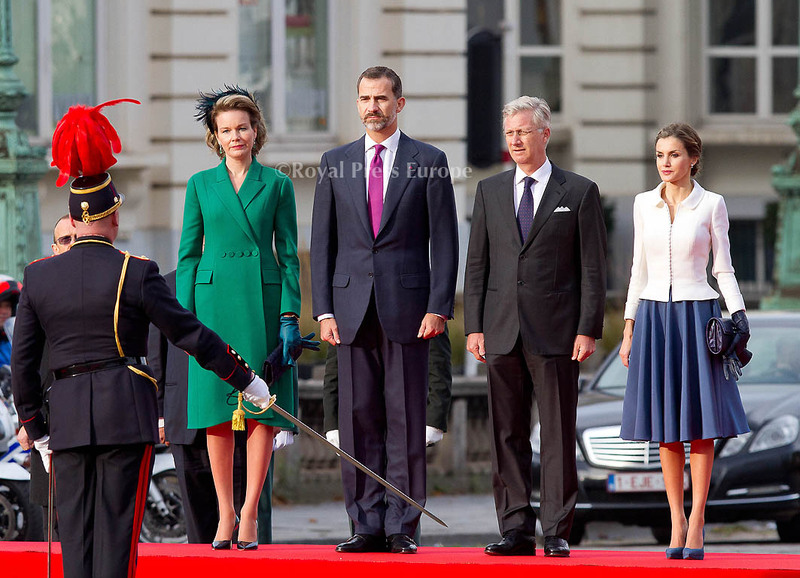 King Felipe and King Philippe inspected the guards together, before joining their wives for a meeting at the palace. 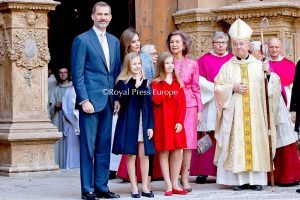 Later, the Spanish royals went to d’Egmont Palace, where they had a meeting with the Belgian Prime Minister Charles Michel.